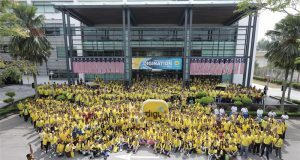 DiGi Telecommunications Sdn Bhd and Maybank have teamed up for their customers to registed DiGi Prepaid lines using Internet banking at www.maybank2u.com. “Our efforts from day one are to educate customers on the need to register, offer incentives, simplify registration and provide more channels for registration,” he said. To register prepaid numbers, customers need to log in to Maybank2u.com at www.maybank2u.com and select “Online Prepaid” and then the option “Prepaid Registration”. They are required to provide information of their mobile number, billing address, date of birth and nationality. “The prepaid registration is that convenient and simple via Maybank2u.com,” he added. Mr Lee also said that Maybank2u.com further provides DiGi customers with value-added services to reload prepaid airtime and other bills payment at their convenience. “By making available the “Prepaid Registration” service, it shows the versatility and robustness of our delivery channels in meeting our customers’ varied needs,” added Mr Lee. DiGi is also collaborating with industry partners and the government on prepaid registration services at selected Shell Petrol Stations and Pos Malaysia offices nationwide. MyKad reader registration is available at most authorised dealers and service centres of the respective service providers. Manual registration is also available at all service centres and authorised dealers. For Internet banking registration, a DiGi Prepaid customer must have an existing Maybank2u account. 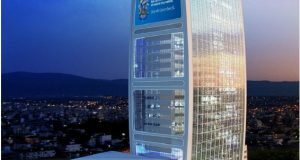 The new initiative will help prepaid customers meet the mandatory deadline as the Government plans to introduce laws for Celcos to deactivate unregistered lines on 15 December 2006. Registration is free of charge. Upon deactivation, customers risk losing their prepaid numbers and remaining value in their SIM cards forfeited. 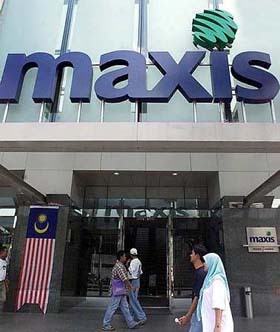 The celcos launched the prepaid registration nationwide initiative on 1 January 2006 in line with the Malaysian government’s directive to register all prepaid users. As at 7 November 2006, 10.9 million of the total 18 million prepaid customers (all three celcos) have registered. 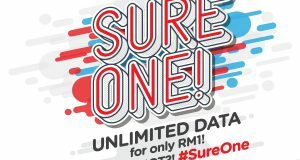 Registered DiGi customers get to enjoy benefits and privileges from DiGi Rewards such RM10 Special Registration Bonus Talktime, 50% Birthday Bonus, SIM Guard, VIP invites to special events and free movie passes. Customers who have registered at various points, including Maybank2u.com, can check the status of their registration at any DiGi Centre, DiGi Specialised Store, DiGi Service Counter.